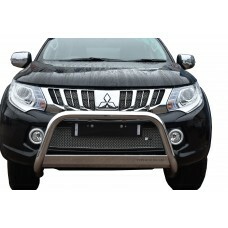 From eco-friendly city cars to powerful 4x4s and pick-up trucks, Mitsubishi is the number one choice for many car owners and enthusiasts throughout the UK. 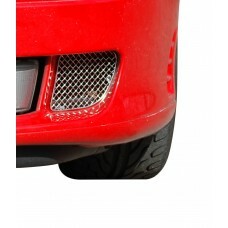 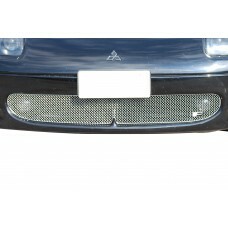 With fast delivery to the UK mainland, and a range of perks for the lowest possible price, our Mitsubishi grilles are available for GTO Mark 1, GTO Mark 2 and L200 models so that you can find a product that fits in seamlessly with your existing vehicle, is long lasting and easy to maintain. 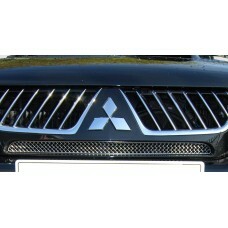 Made from the finest stainless steel, our Mitsubishi grilles are designed to complement the aesthetic appearance of your L200 or GTO model as well as provide a robust and fully functional replacement that won’t let you down. 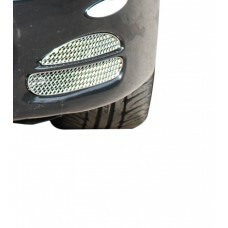 You’ll be pleased to know that all our grilles, including the Mitsubishi grille sets, are guaranteed for the life of your vehicle so if your grille fades, rusts or wears we will replace it. 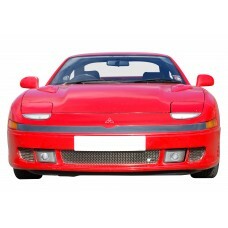 As the owner of a Mitsubishi GTO Mark 1 - Full Grille Set any repair, whether it is damaged or the .. 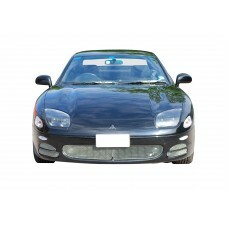 The Mitsubishi GTO Mark 1 - Lower Centre Grille is an iconic vehicle make and model but the overall..
Finding a grille to suit your Mitsubishi GTO Mark 1 - Side Grille Set isn’t always easy, but here a.. 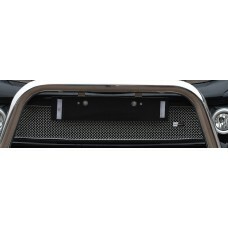 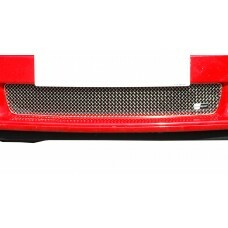 Your Mitsubishi GTO Mark 2 - Full Grille Set deserves the very best, and when it comes to something.. 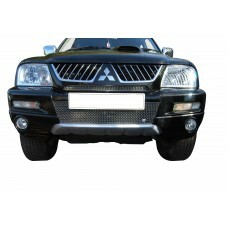 Your Mitsubishi L200 Centre Grille deserves the very best, and when it comes to something as instru..
As the owner of a Mitsubishi L200 5th Gen - Front Grille Set any repair, whether it is damaged or t.. 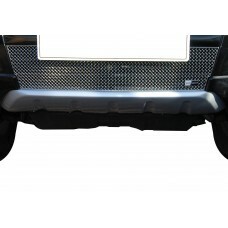 Your Mitsubishi L200 5th Gen - Lower Grille deserves the very best, and when it comes to something .. 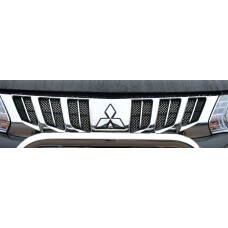 The Mitsubishi L200 5th Gen - Upper Grille Set is an iconic vehicle make and model but the overall ..